Whether you’ve been in a body on Earth or another body elsewhere, the skill set is the same. Like a unique ray of light, we come in from Source shining with our nuanced energy. 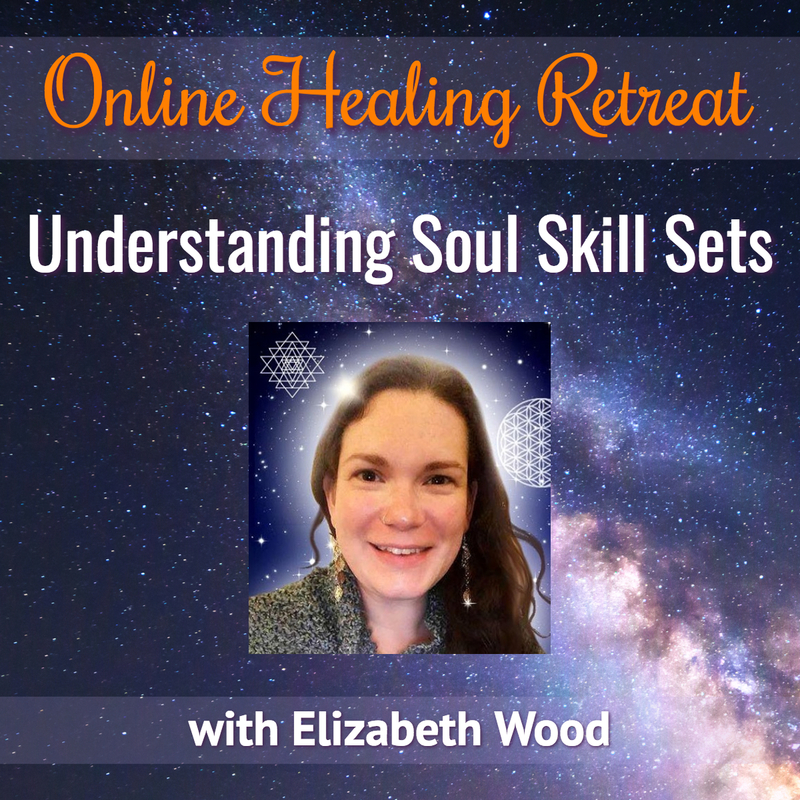 In this online healing retreat we will talk about what Soul Skill Sets I’ve seen over thousands of sessions. Skill sets compliment each other. They can be advanced from your experiences too. For example, a Soldier Skill Set can become a Warrior, and a Warrior can become a Commander. A Psychic can become a Seer, and a Seer can become an Oracle. I’ll talk about how we can advance ourselves by removing ego and density in this lifetime as well, and some easy ways to do that. I won’t have time to look directly at your specific skill set (often there are too many people on the call to do that!) but I can help you understand what is available in the Library of Skill Sets. We can all use the skill sets available, even if we have a specific set working in our Soul’s light. Understanding Skill Sets can help you understand a lot about why we are all here and what purpose we can fulfill! Why not delve into what’s available and try a few on? To learn HOW TO TELL WHICH SKILL SET IS YOURS, join me for a free call (with purchase of this or part 1 of the Skill Sets class) on September 27 at 1pm ET! A replay of that free call will be available.